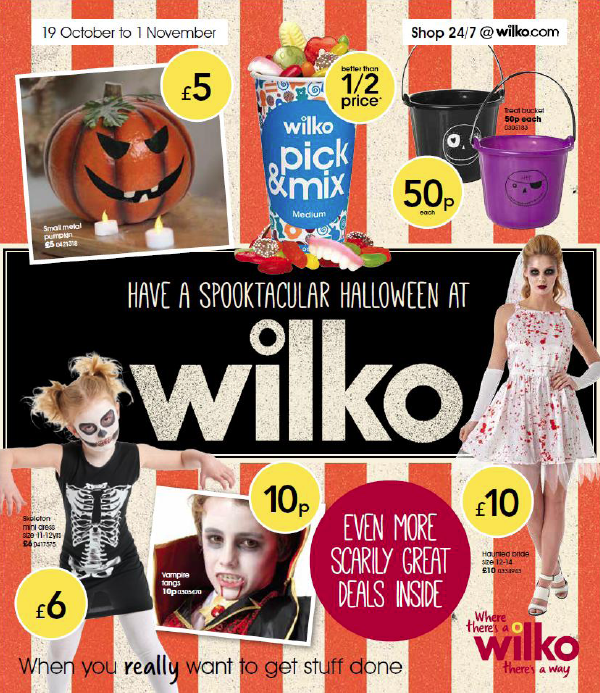 Enjoy offers and discounts across a range of costumes and Halloween treats at Wilkinson's. 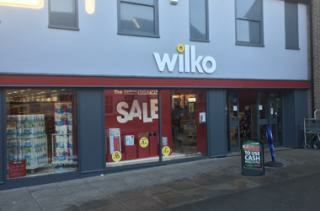 Offers include small pumpkins from £5, Vampire fangs at 10p each, treat buckets at 50p and Halloween costumes from £6. Enjoy even more scarily deals inside the store!